3. Wood furniture and water do not go well together, especially when your kids or grandkids are careless where they put their glass of water. 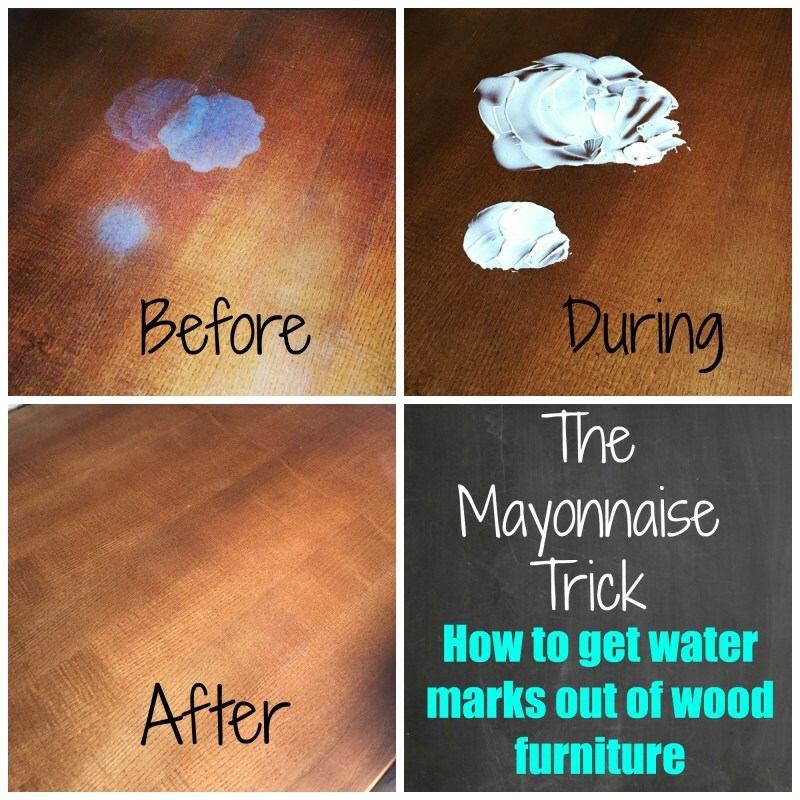 Now you don’t have to worry with Remized Interiors’ tutorial on How to Get water Marks Out of Wood Furniture.